The difference between the AOR2 Type II and the newest AOR2 Type III (which is what Glenn is selling here) are slight differences in the pockets and the type III has the ACE (Anchor, Consitution & Eagle) worked within the pattern inconspicuously. 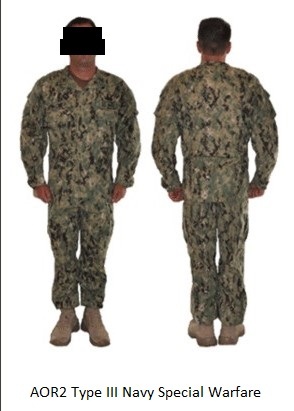 These uniforms are only for 'Tactical Expeditionary Sailors' like SEALs, SWCK, Divers, SeaBees etc. 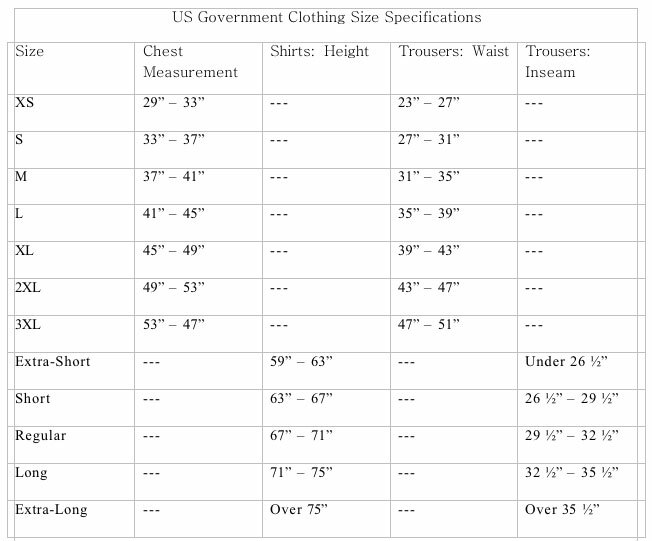 Each piece will have the specific size NSN# on it, the contracted manufacturer (which vary) with contract number issued by the US Government when the contract was given. We show an example of the tags to represent this.